Save up to 50% off on select PS3 accessories. 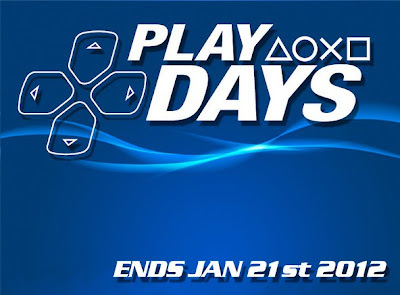 Sony Play Days now on until Jan 21, 2012. CLICK HERE TO SEE ALL THE SPECIALS! SALE IS IN-STORE & ONLINE!